Are you seeking investors to help you fund your business idea or growth? With the launch of equity crowdfunding in 2016, businesses can now raise money from ordinary investors online. 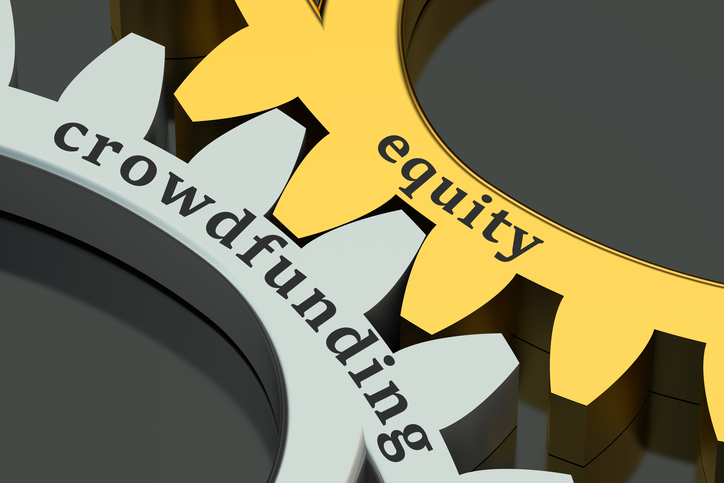 This webinar will share the ins and outs of equity crowdfunding and highlight the type of businesses that can benefit from this opportunity. 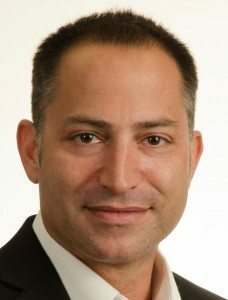 Sherwood Neiss, is a Principal at Crowdfund Capital Advisors and a Partner at Crowd Capital Ventures. He is a serial entrepreneur, investor and avid worldwide speaker discussing crowdfund investing and how to build winning companies.